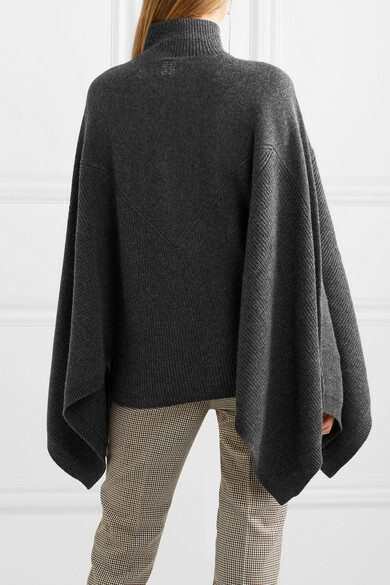 Givenchy's turtleneck poncho is a chic and easy choice for cooler days. 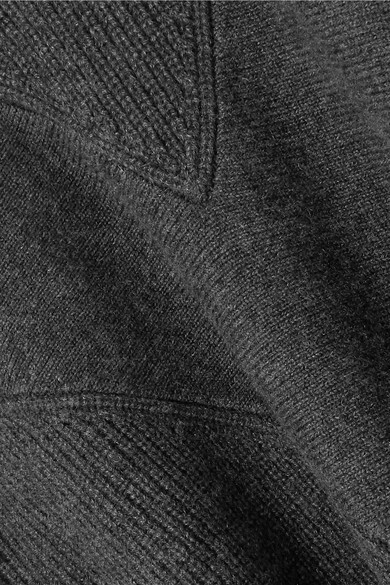 It's spun from super soft cashmere in gray and will go with almost everything in your closet, from tailored pants to your favorite denim. 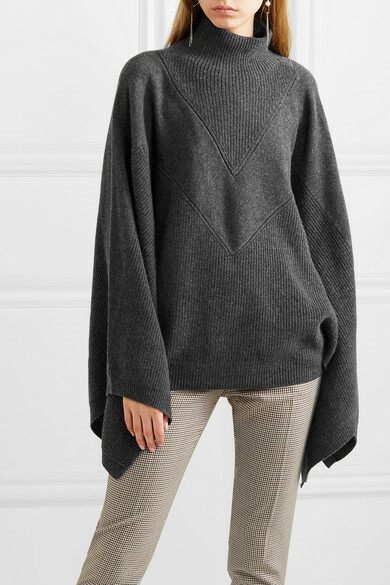 It has a billowy loose fit and long, wide sleeves. Shown here with: Givenchy Pants, Givenchy Shoulder bag, Christian Louboutin Pumps, Chan Luu Earrings.